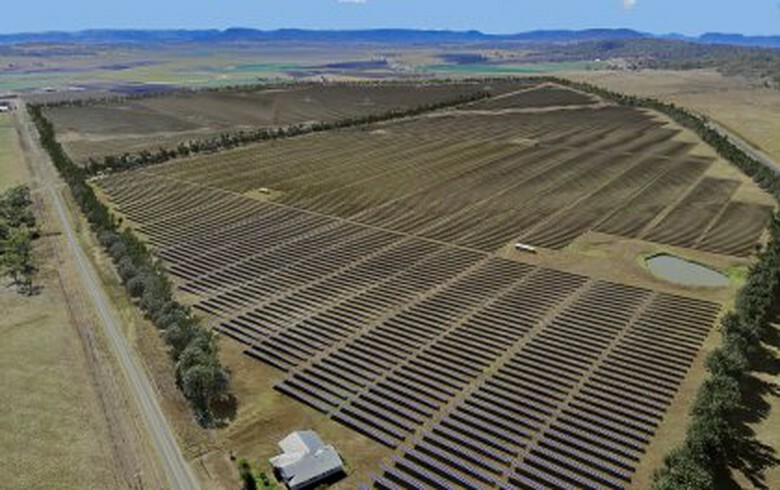 Chile's Pozo Almonte I solar PV park. Author: Ministerio Bienes Nacionales. 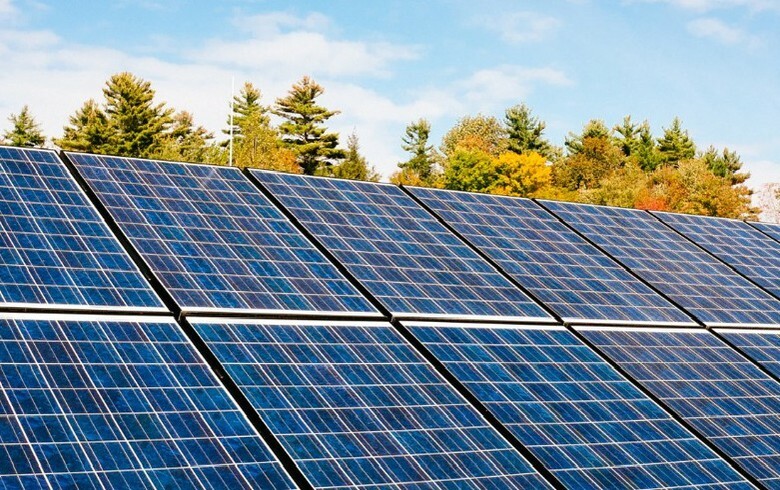 License: Creative Commons, Attribution 2.0 Generic. 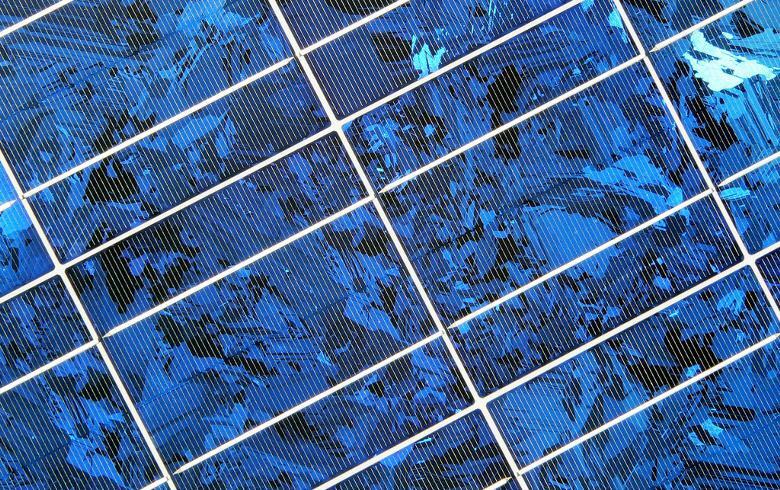 February 18 (SeeNews) - Chile's environmental authorities on Tuesday accepted for evaluation a 20-MW photovoltaic (PV) project worth USD 32 million (EUR 28.9m) in the Santiago Metropolitan region. 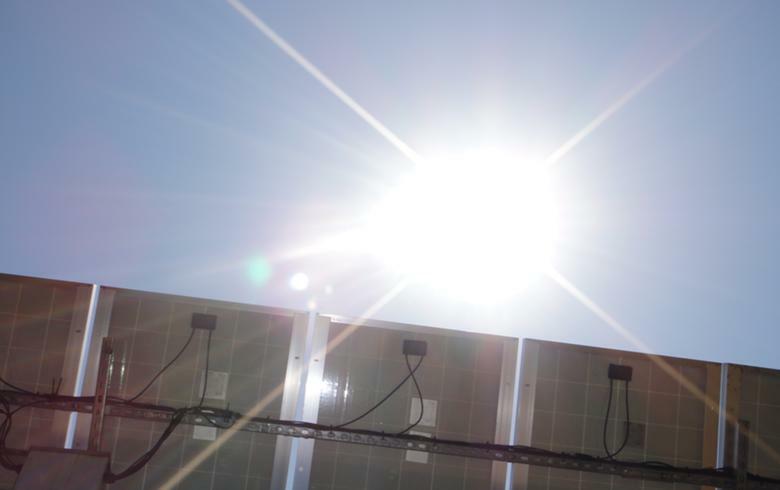 Spanish Grenergy Renovables SA, through GR Peumo SpA, proposed to install the plant next to distribution lines in the municipality of Alhue within a six-month period starting April 2017. 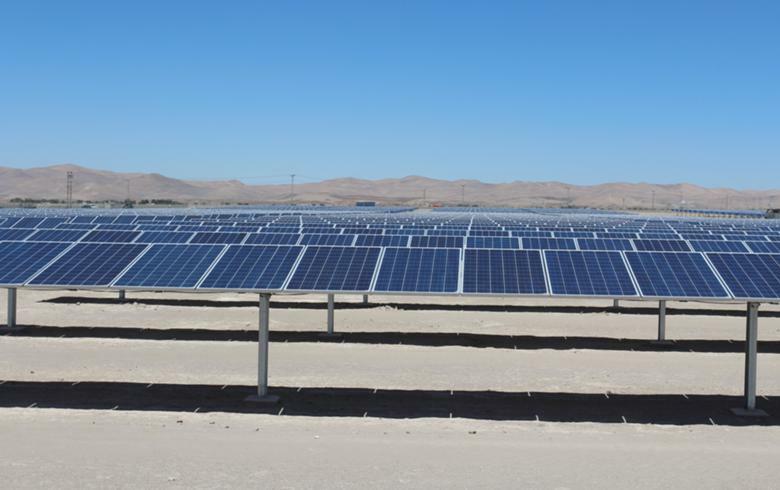 Grenergy has recently announced the completion of its first, 3-MW solar plant in Chile and the construction of a similar one, both in the region of Coquimbo. 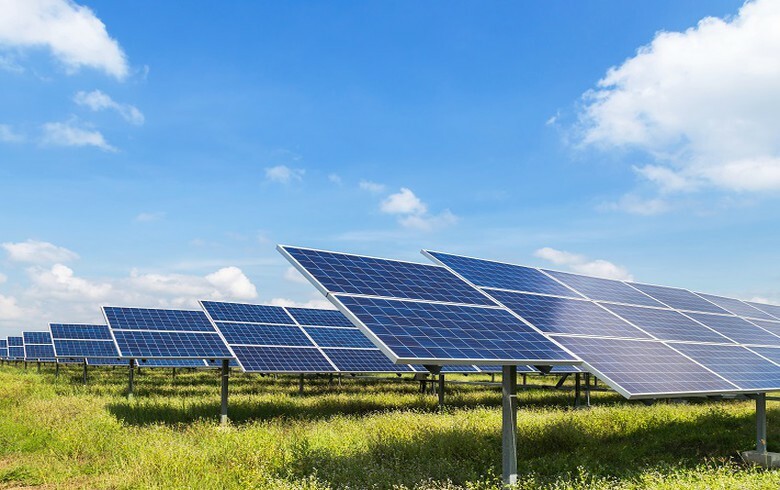 The two will produce over 14 GWh per year, enough to power nearly 1,900 local households and offset over 9,000 tonnes of carbon dioxide (CO2) emissions annually. 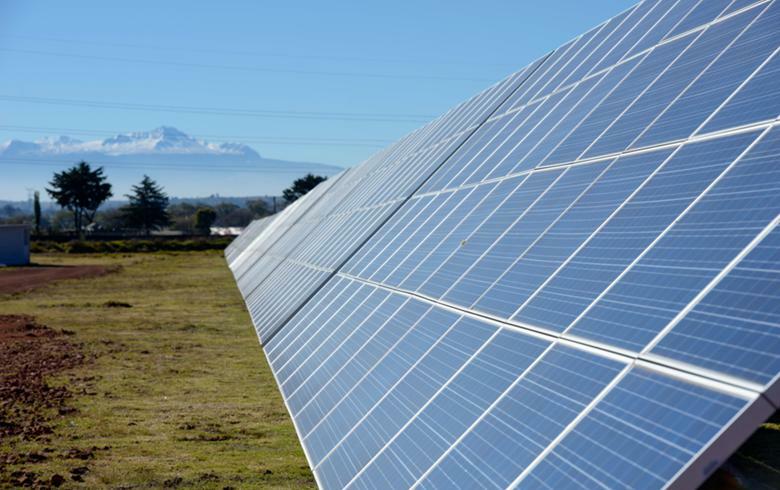 The company manages 350 MW of PV projects at different stages of development in Chile, along with over 700 MW of PV and wind energy in Mexico and Peru.